Makes Everyplay work with PlayMaker! Works on iOS and Android! 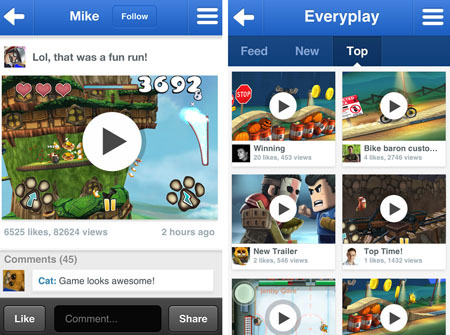 Everyplay provides a complete solution for acquiring and engaging users through video. 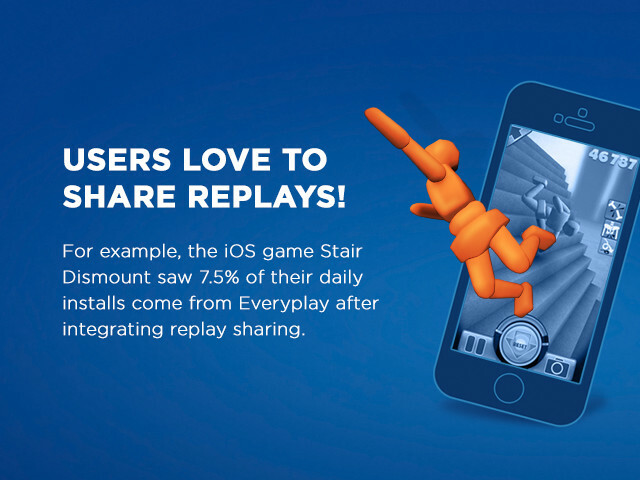 Used by over 300 games on iOS and Android, including the massively popular Hill Climb Racing and Dead Trigger 2, Everyplay enables users to share their best gaming moments directly from within the game! 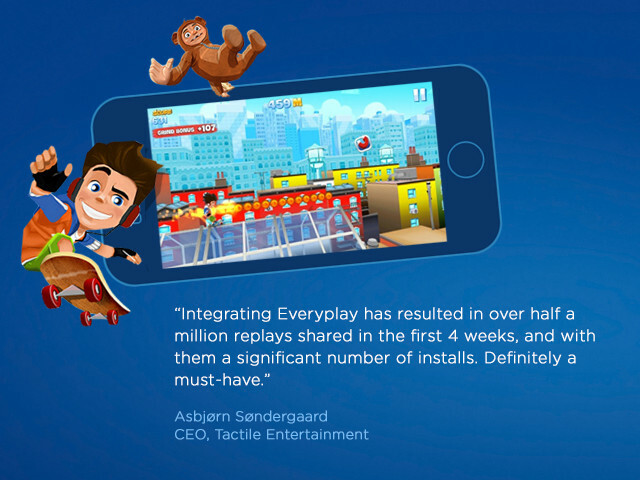 Everyplay enables the users to record and share their best moments in your game, spreading the word about your game on Facebook, Twitter, YouTube and our growing Everyplay community for game videos! The X in the last screenshot will become your thumbnail when retrieved. If an action you want is missing please contact me and I will be happy to add it. Bought and integrated with ease, definitely recommend. 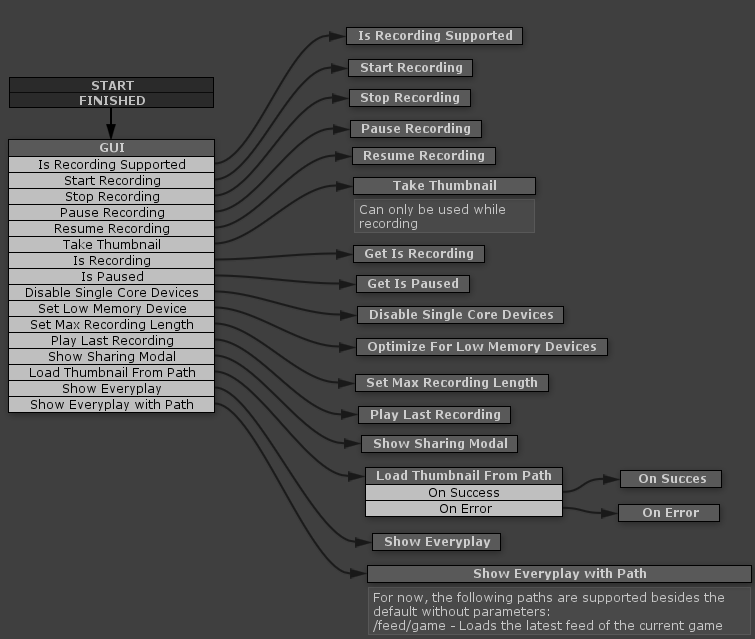 We are using these actions for our upcomming game, and they work. Everyplay is great, and it doesn't take additional power. Will this work for other platforms like PC (and not just android and IOS)? 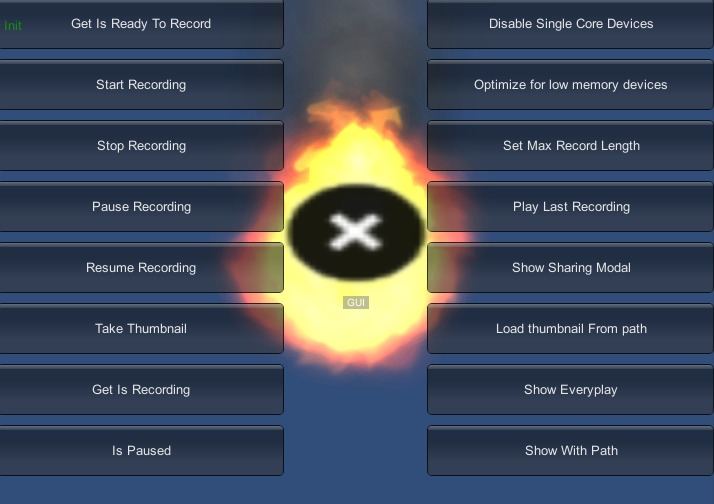 Everyplay only works on iOS and Android, not PC or others. Are these actions on the Ecosystem or have they been completely removed, if they have been removed are there any actions that have similar if not the same functions?